AC Schnitzer has introduced their aero program for the BMW i8. The styling package designed by AC Schnitzer includes a carbon fiber front spoiler, carbon fiber side skirts and a carbon fiber rear wing. To enhance the driving dynamics, a lowering kit was applied to the i8 which reduces the ride height by 25mm front and 20mm at the rear. 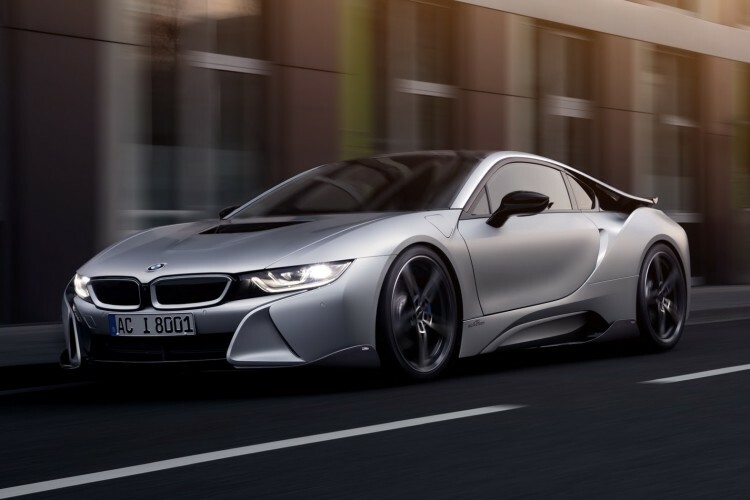 The i8 also sits now on 21-inch AC1 forged alloy wheels that are approximately 30% lighter than the standard wheels. The company says they are 4kg or 9 lbs lighter than the stock wheels. For the interior, the German tuner has designed an aluminum pedal set, aluminum root rest and velour floor mats. No info on pricing or future power upgrades. 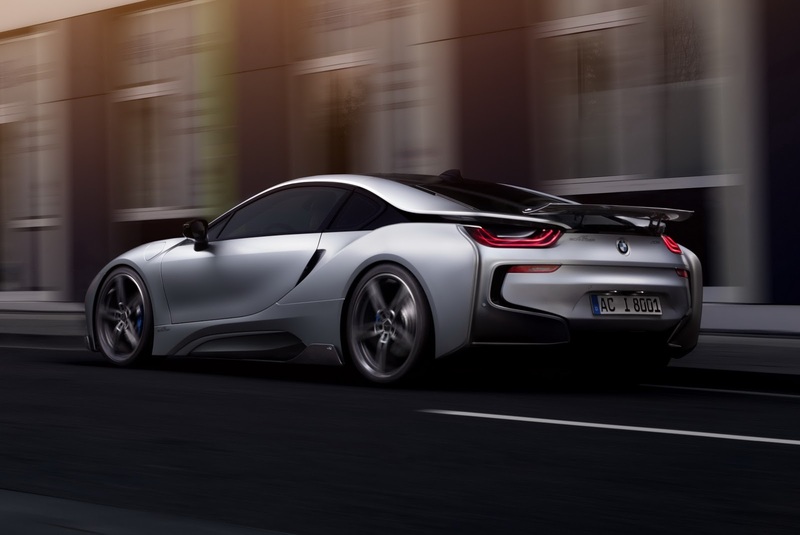 Next post Should BMW build a hybrid M car?